It’s no surprise that there are a lot of Americans with Irish ancestry in the U.S. right? But did you know there are at least two types of people who identify themselves with the Irish culture? People from the first category have relatives who live in Ireland and maintain a connection with them (calling on birthdays, holidays and chatting online). The others may or may not have any living relatives in Ireland but make a tradition of visiting our country. While both types have Irish ancestry, some are more attracted to the Irish culture and language than others. 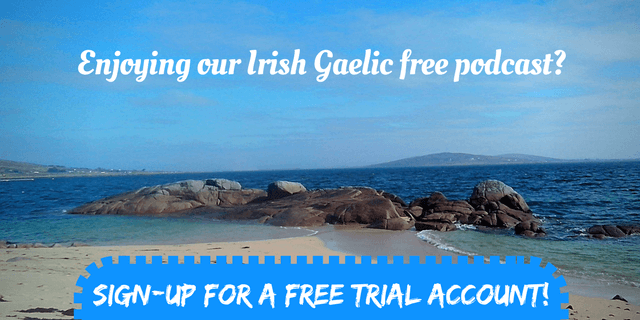 There are some people who aren’t satisfied with just telling others they have some Irish ancestry but who instantly connect to the Irish language and culture, maybe without even realising it, with the help of literature of music. This is Brian Ó hAirt’s story, an American sean-nós singer, and it could also be yours if you give yourself the chance to learn a bitesize portion of Irish. In this rebroadcast of the 35th Bitesize Irish Gaelic podcast episode, Eoin talks to Brian about his love for the Irish music, his band and his travels to Ireland. 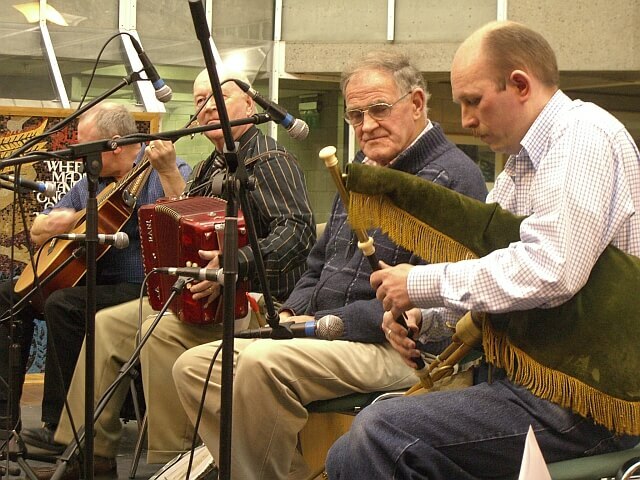 We believe the real culture of Ireland shines through song in Irish Gaelic and there are a lot of examples for this in the vibrant community of Irish speakers from the Pacific Northwest. 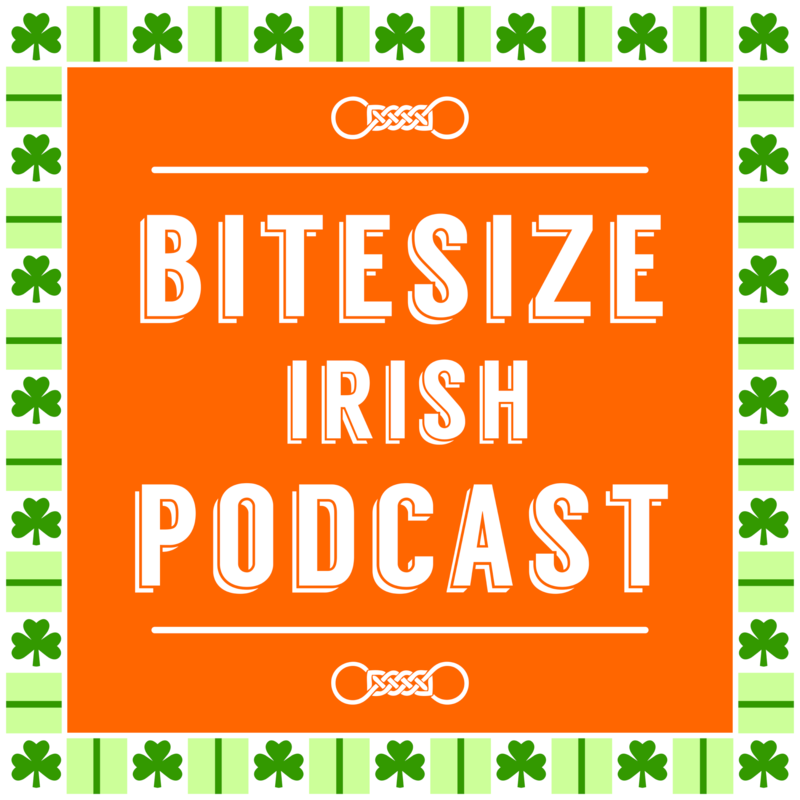 This is a rerun of the 35th Bitesize Irish Gaelic podcast episode in the English language.